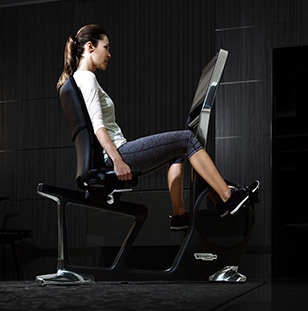 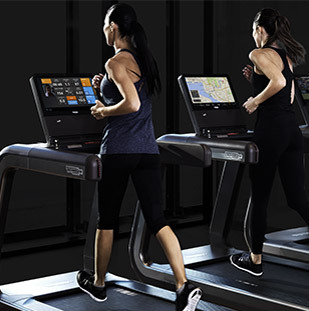 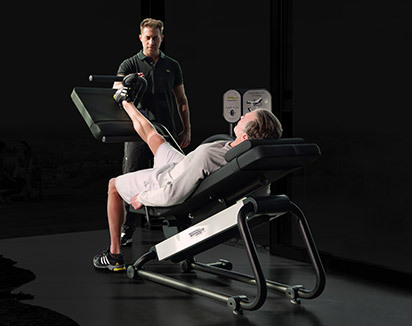 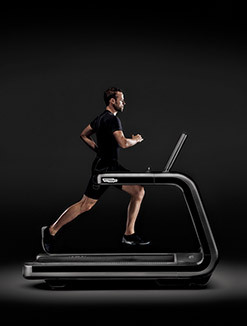 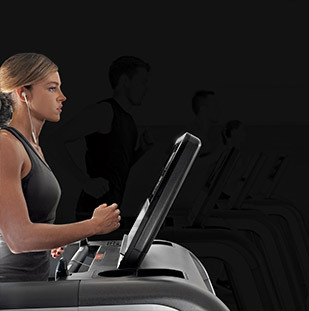 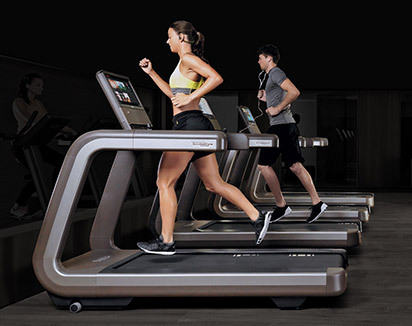 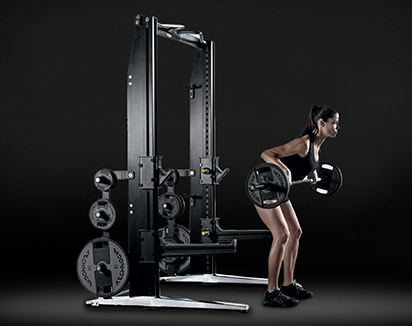 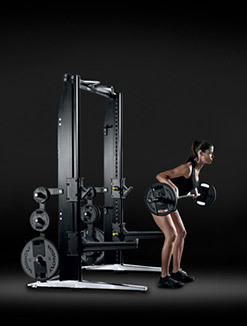 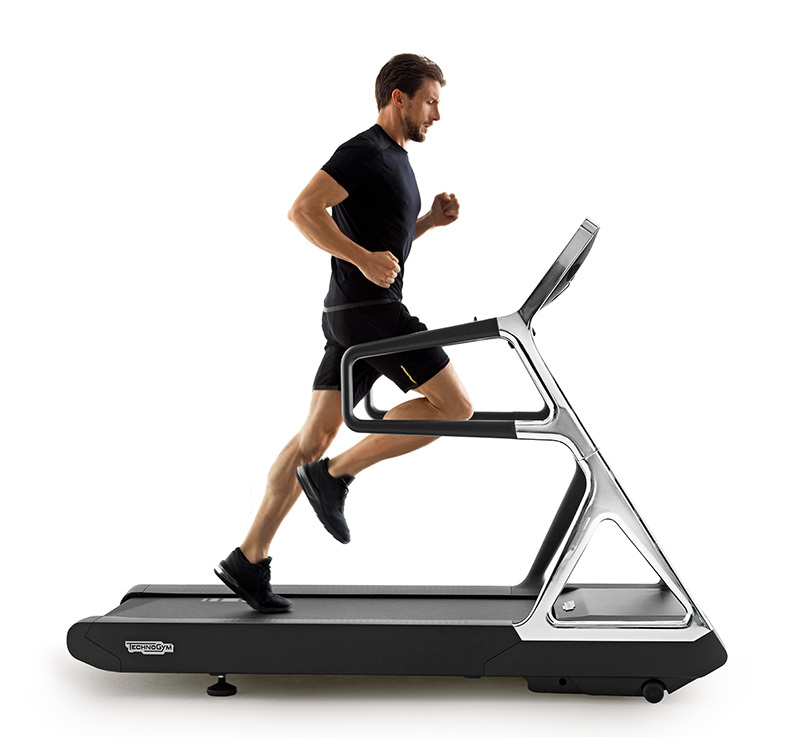 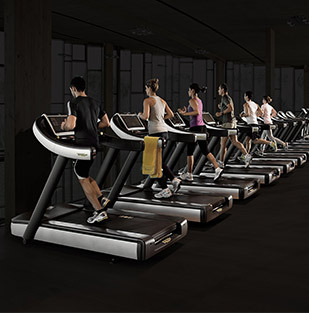 The elliptical shape of the Calf Press platform allows maximum articular excursion and muscular involvement, even at the end of the ankle's range of motion (ROM). 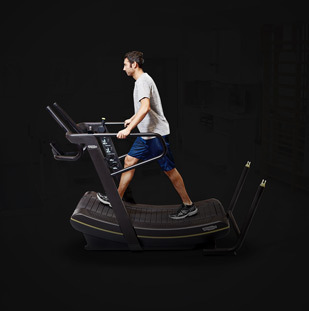 The secondary pre-start footplate allows taller users to avoid excessive knee flexion while getting into the exercise position. 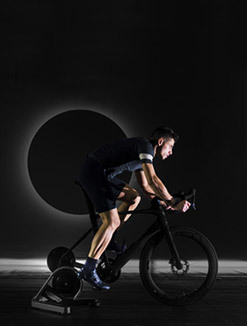 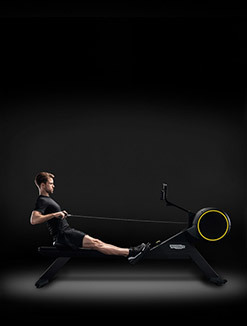 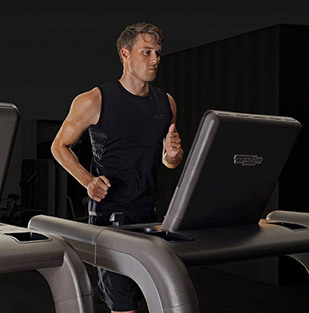 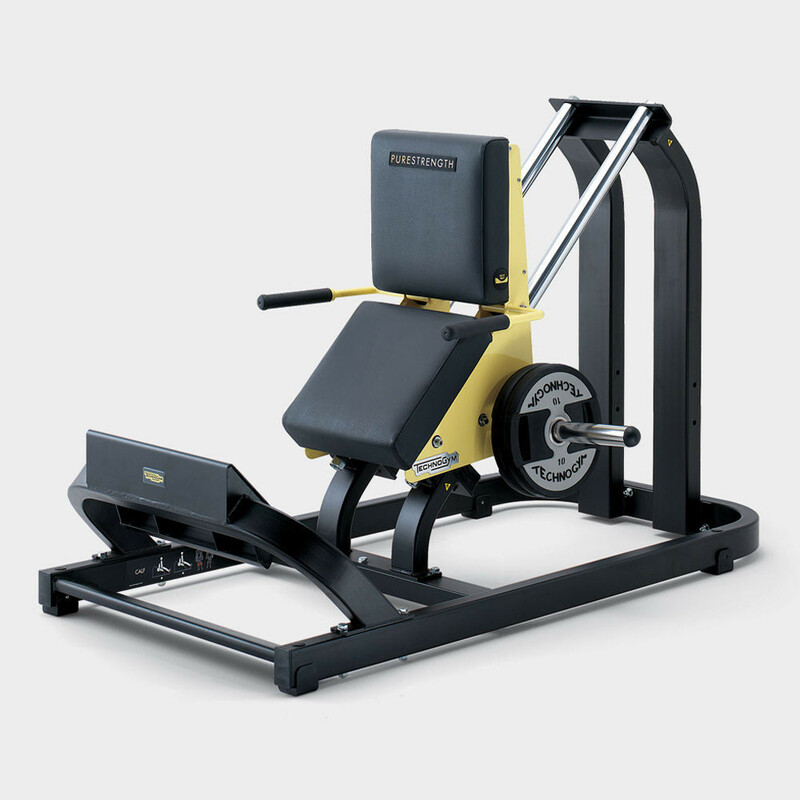 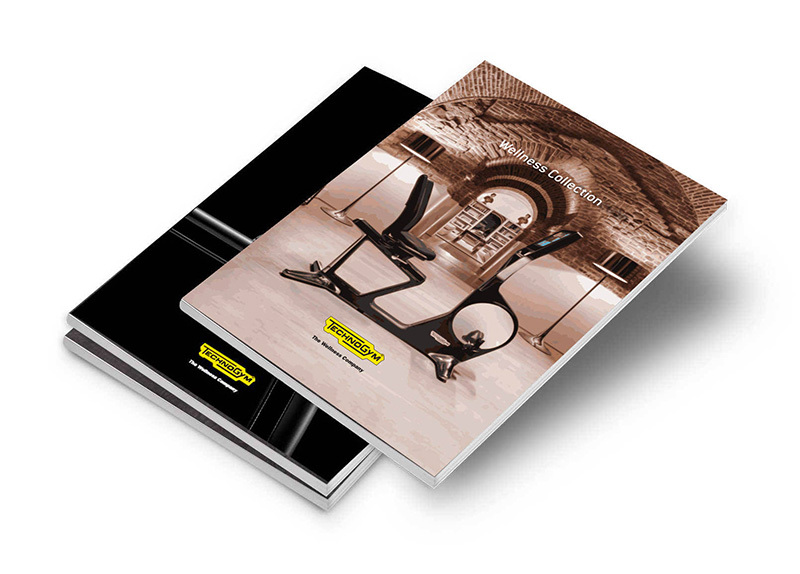 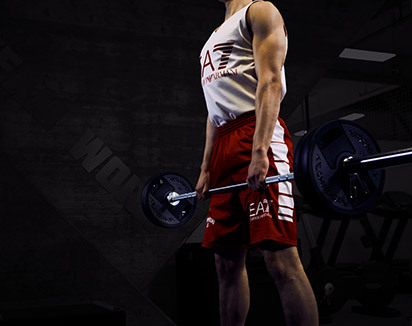 The pads are made from special high-density foam that adapts to the shape of the body, thus providing maximum comfort and a beneficial stabilizing effect during the course of the Calf Press exercise. 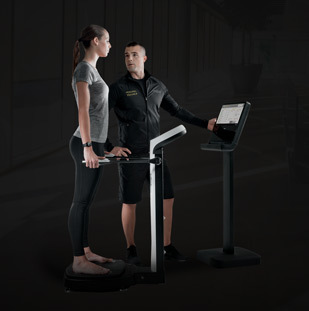 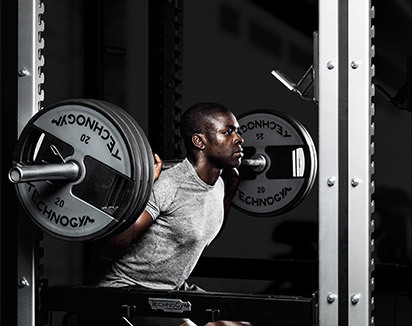 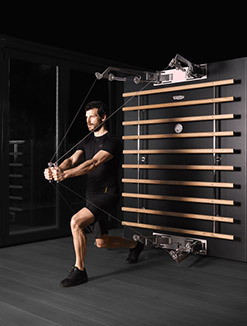 We test a wide range of exercise patterns, carrying out accurate and detailed analyses to determine which best accommodates the natural movements of each major muscle group, all while providing protection of the joints and maximizing muscle engagement.